I recently became reacquainted with the classic Gimlet. So tasty, yet so simple to make. Though the Gimlet is made with gin and mouthwatering lime, many variations substitute the gin for vodka. 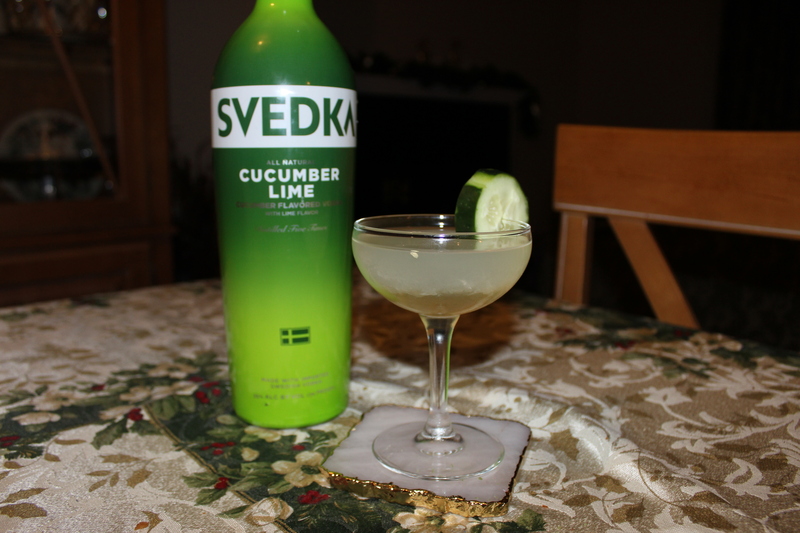 So I thought this might be a time to test out my new Cucumber Svedka Vodka. 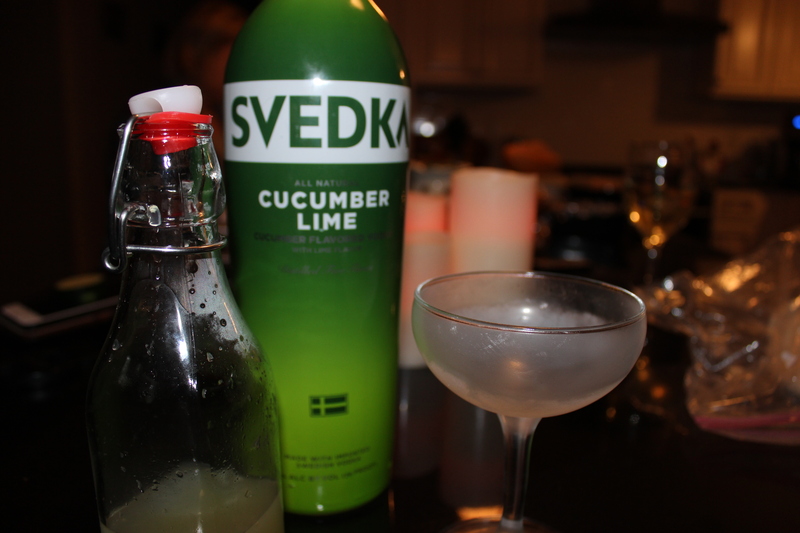 Combining the refreshing cucumber and lime together will make this memorable drink. Mix all the ingredients together in the shaker and strain in a coupe glass. 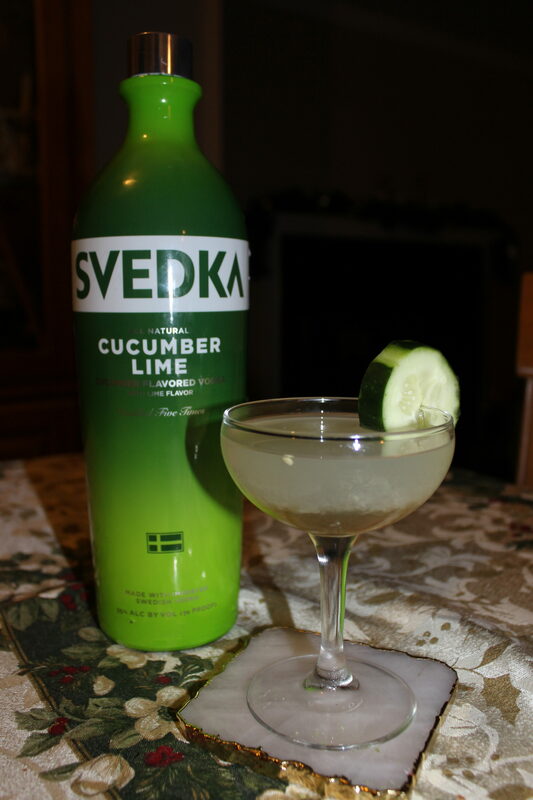 Garnish with a lime or cucumber.